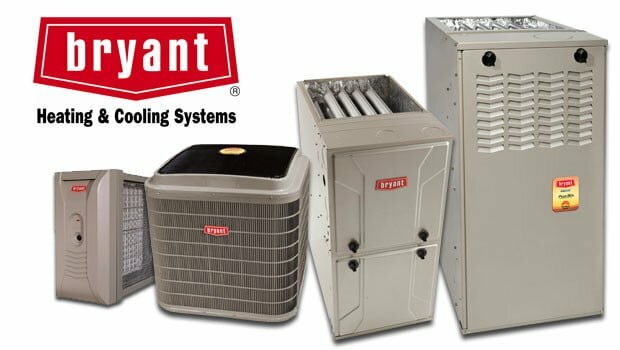 As a Bryant Dealer we stand behind Bryant Heating & Cooling Systems because it’s reliable, durable and worry-free. 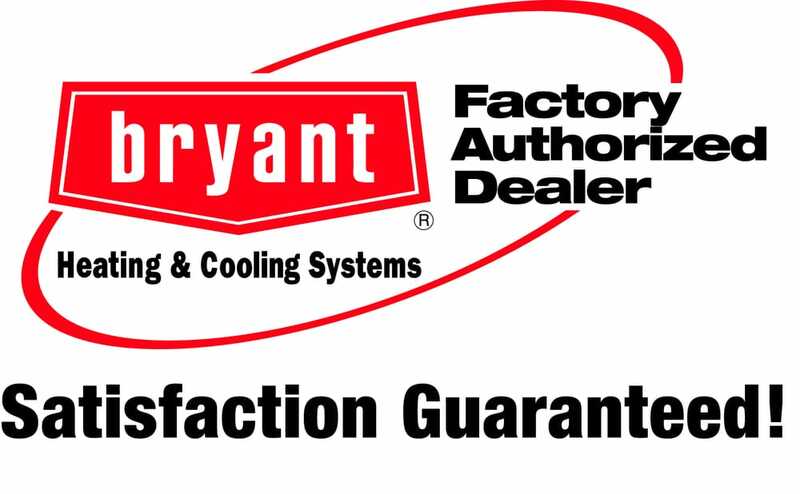 Bryant equipment will keep your home or building cool in the extreme summer days and warm in the chilly winter. Call us today and we will ensure your comfort all year long.